Amoy International is fully Licensed as a Non-Vessel Operating Common Carrier (NVOCC) and a bonded international ocean freight forwarder. 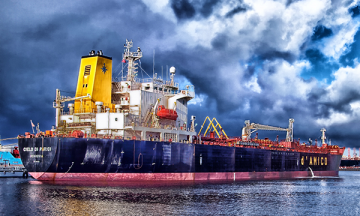 We offer a complete range of ocean cargo shipping services. 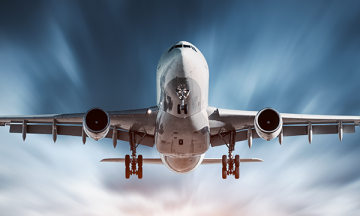 Amoy International is a leading international air freight forwarder providing professional and reliable air freight shipping services from origins around the U.S. and the world. 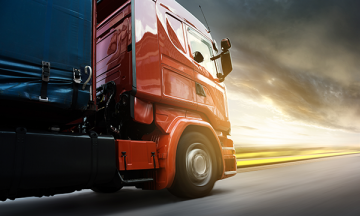 Amoy International is a leading logistics provider for full truckload/less-than-truckload freight shipping, intermodal trucking, and port drayage services. Talk to our experts today to learn our competitive rates. 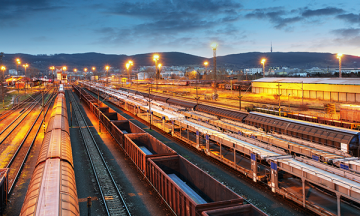 As a leading rail freight forwarder, we offer seamless rail freight services across the United States to offer you efficient and economical solution to your shipping needs. Contact us today to learn more. 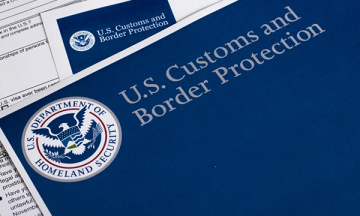 Amoy International has been working with licensed customs brokers to guide your shipments through the complex customs process into the destination country successfully. 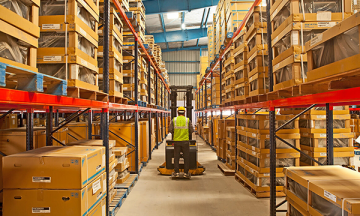 With fully bonded warehouse in LA, we are able to provide you with short/long-term storage services, warehouse handling, inventory management, and more. Contact us today to learn more. 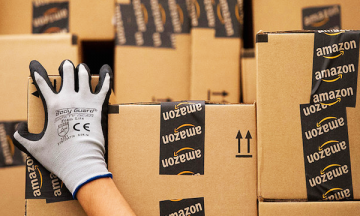 It is important to comply with FBA requirements on how they prefer each order being received. Amoy International is your hassle-free partner who handles all your FBA preparations. 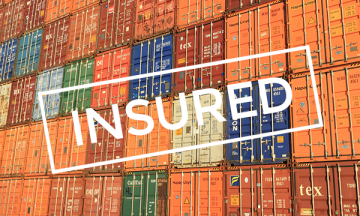 Amoy International works closely with underwriters to provide flexible, and economical international and domestic cargo and freight insurance rates to make sure your shipments are covered.